Imagine you could create your own, personalized central hub for your home, office or creative space. A system made up of an array of different modules, all of which could be easily connected together or swapped out depending on your taste and preference. Imagine if you could create your own central technology hub for your home, office, or work. A hub with an array of different modules, all of which, can be connected together or swapped out depending on your taste or preference. 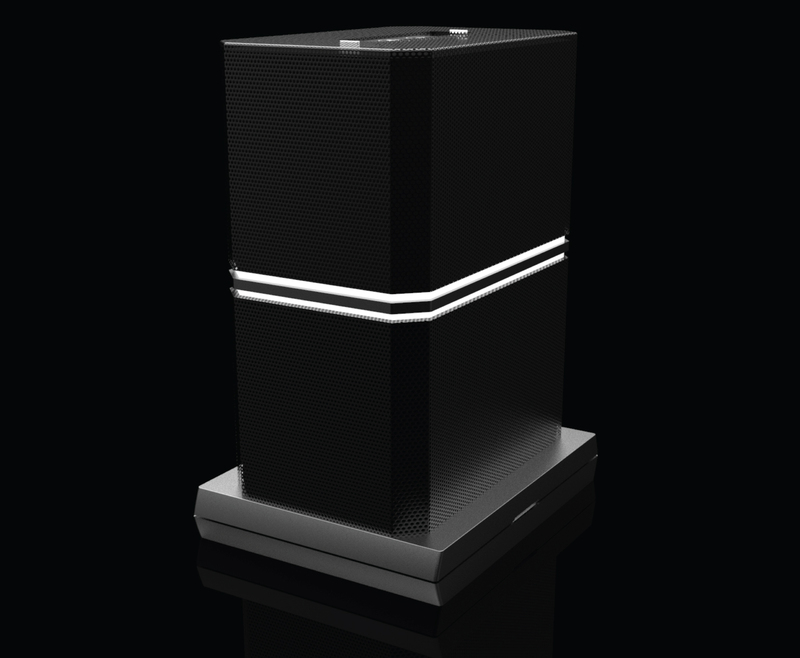 With Valkyrie by BD, you no longer have to imagine. 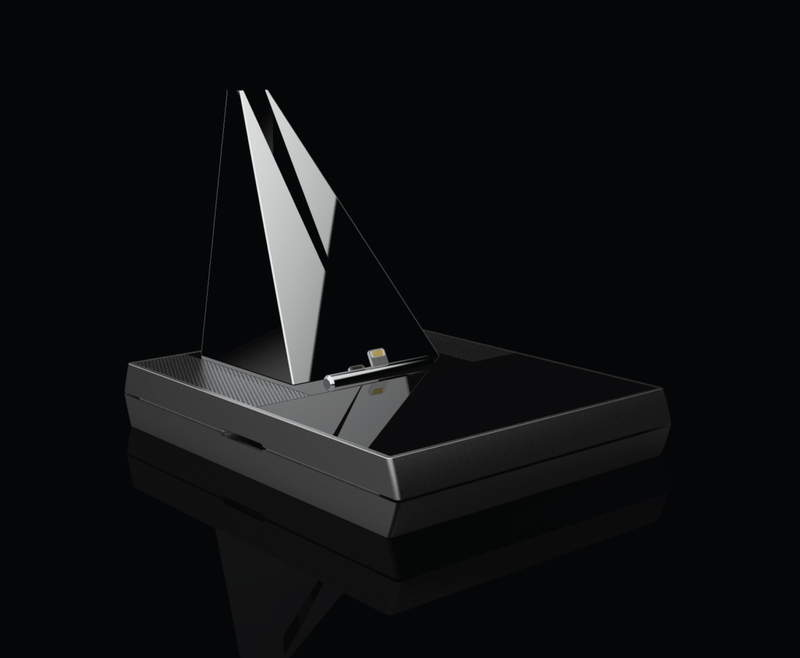 Valkyrie is an innovative system of timelessly designed modules that all have the ability to connect with one another. In short, it’s what we like to see as our ever-growing fleet of interconnected devices that will serve as statement pieces in any environment. With Valkyrie you’ll be able to link up various kinds of consciously designed & crafted modules, thus creating your own truly customizable hub that can be placed anywhere you'd like. Our vision with Valkyrie is to bring you a new, easy way of experiencing modularity for all the places you live, work and play. Each Valkyrie module is designed for a specific purpose, whether its charging your smartphone or smartwatch, to playing music or talking to your favorite AI over a pair of Valkyrie speakers. We could’ve stopped there, but we didn’t. Built into every module is a proprietary port that utilizes a specialized chip which we call the VLink. This revolutionary linking chip gives you the ability to connect multiple Valkyrie modules together. Furthermore, because VLink relays power from module to module, you only need to use one power source for an array of connected Valkyrie modules. Beautifully designed 10W wireless charger with USB 3.0 & USB-C ports. Venus can also be used to charge smartphones in a vertical position using the built-in kickstand underneath. 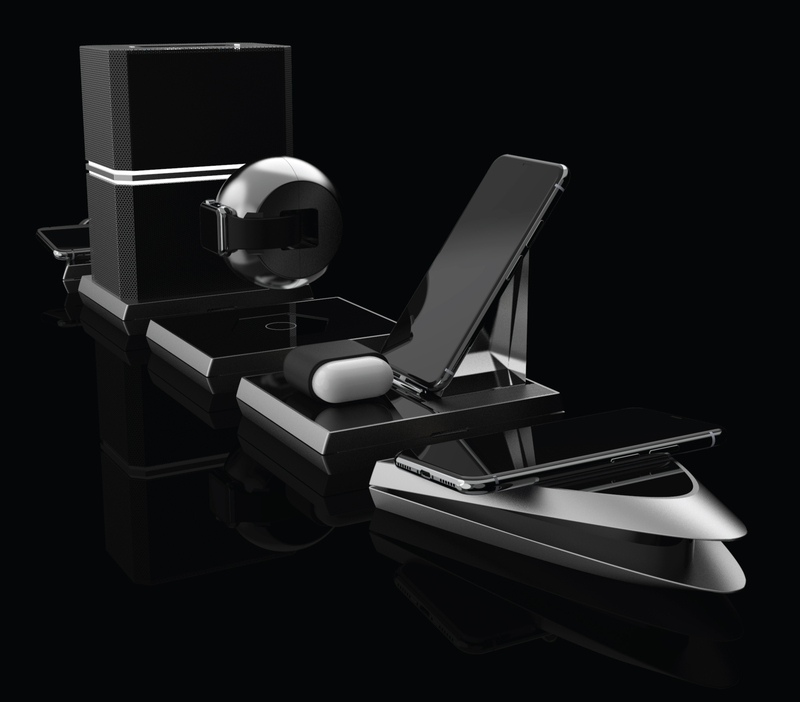 Veritgo is a levitating Apple watch charger that's more akin to an alluring futuristic art piece. 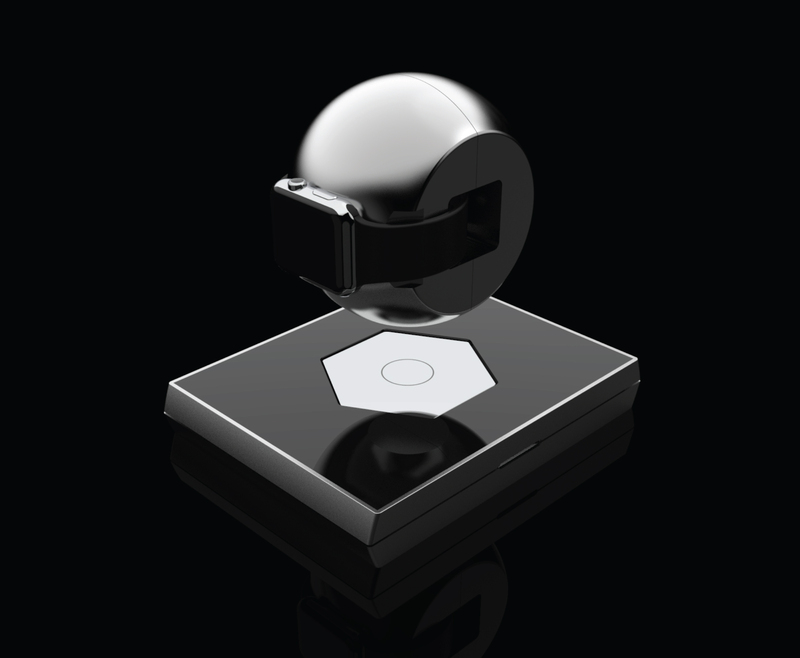 The floating spherical dock contains a built-in battery thus allowing you to also use it as a portable watch charger. Volt is a sculpture-like charging dock for your smartphone & Airpods with built-in bluetooth speakers. Comes with a leather Qi case for Airpods and interchangeable lightning or USB-C charging base. Fill your whole room with crystal clear sound. 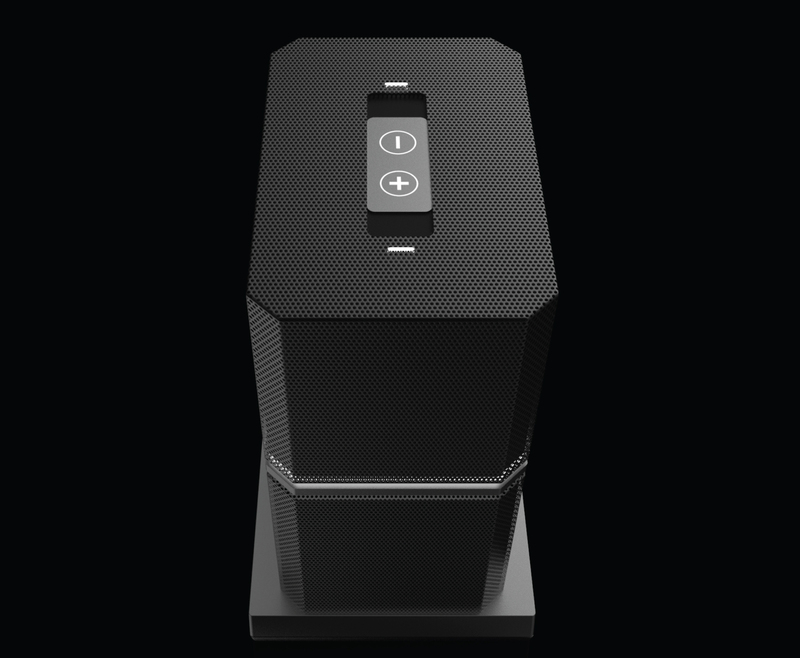 Vox is a Bluetooth 5.0 wireless speaker that can stereo link when connected with another Vox module through the VLink chip. What you see is only the beginning of what we have planned. Our aim is to continuously expand the Valkyrie product line each year. We'll be bringing the very best to our consumers, eventually creating a whole fleet of connected modules ranging from accessories for your favorite tech to a full product line of in-home technology. Valkyrie will be launching on Indiegogo in Q3 of 2018. Sign up today to become a Valkyrie Insider and be among the first to access our exclusive launch day deals. By signing up, you are agreeing to let us send you marketing emails regarding the Valkyrie product line. Backing us on Indiegogo has its perks. For those who back us on Indiegogo, you will be receiving a personalized metal Valkyrie card. Gives you access to the Valkyrie members page where you'll be able to get a sneak peak at all the upcoming Valkyrie modules.  You'll also be able to vote on what Valkyrie module we should make next. Lifetime discount on all Valkyrie modules that we create. Discount will vary by product. Personalized with name and backer number. For those who pre-ordered Venus when it was available, you will be automatically getting this card. When are the Valkyrie Modules coming out? We will be launching on Indiegogo in Q3 of 2018 with a release date of Q2 in 2019. For those who back us on Indiegogo, the Valkyrie Card will ship out in Q4 of 2018. How many power bricks do i need to power a bunch of connected modules? The answer is: only 1. You only need to plug-in one power connector to one of the connected modules and your whole setup will be powered up. This is because the VLink chip relays power from module to module therefore eliminating the need to individually power each module. Let's say you have five modules connected together: two wireless chargers, two bluetooth speakers, and one levitating Apple Watch charger. Under normal circumstances this would require five power sockets. But because these are Valkyrie modules, you only need to use one power socket. Why? Because each module is connected via a VLink chip, which distributes the power coming in from one module, and passes it on to the remaining four modules in your setup. Gone are the days of needing to use multiple wall sockets and power strips in order to charge your devices, listen to music, light up your home, and much more. Can I plug the power connector into any module? Yes you can! Each module has a designated power port built right in. Is there a limit to how many modules I can connect together? Depending on which modules you connect together (each module uses up a certain amount of wattage), the maximum amount is around 6-8 modules. This is also dependent on the size of the power brick you decide to get. Our larger power bricks (higher wattage) will be able to get you to the limit, while the smaller bricks (lower wattage) will only power around 2-4 connected modules. We will be shipping to most international countries when we launch. Shipping costs and time will vary from country to country. Please check the Valkyrie Indiegogo page for a full list of available countries. How many watts is the wireless charger? Venus has a 10W fast charging Qi charger. Can Venus be used in vertical mode? Yes! 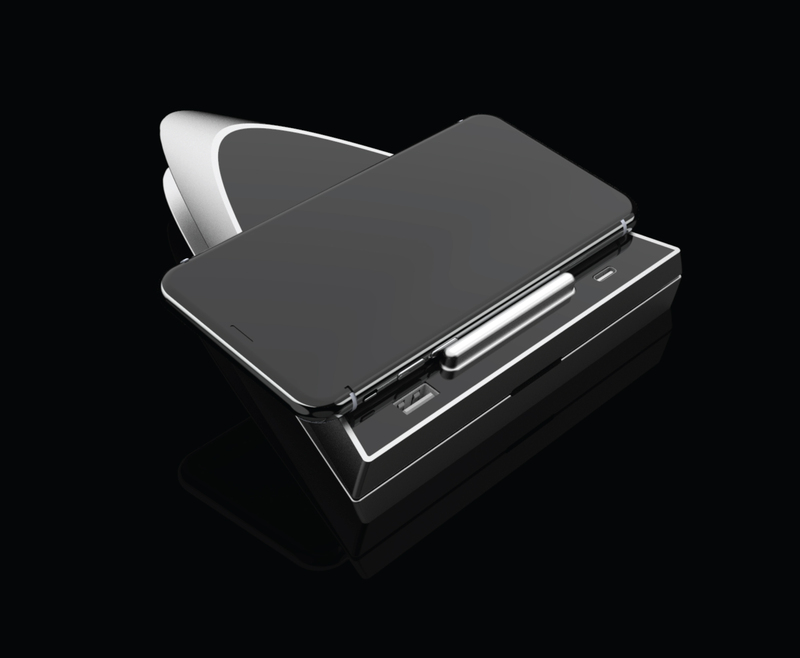 Venus has a built in kickstand that is located underneath the device. This lets you wirelessly charge any smartphone in a vertical position. Will I be able to charge my iPad via the USB 3.0 port? Yes, Venus is capable of charging most tablets. Which smartphones work with Venus? 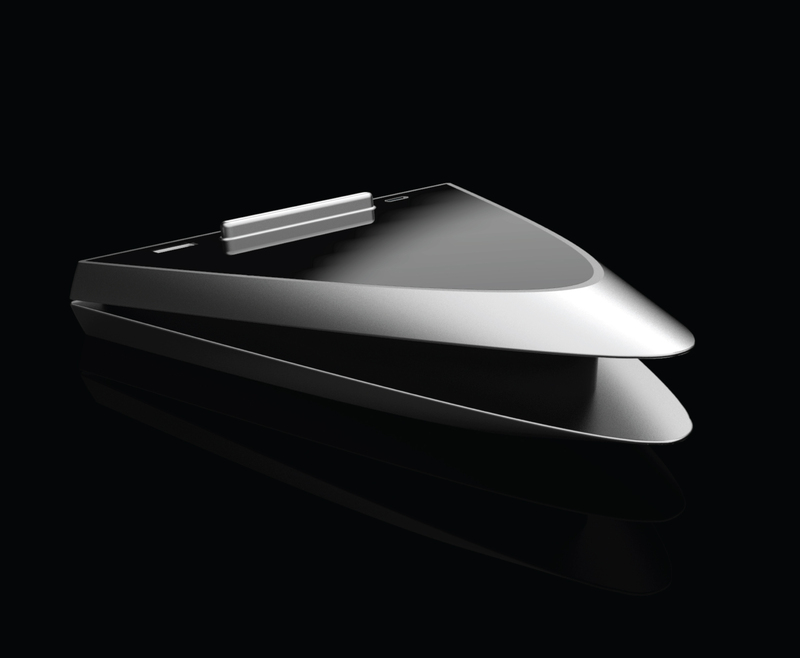 Any smartphone with wireless charging capabilities can wirelessly charge with Venus. Can I wireless charge with my case on? 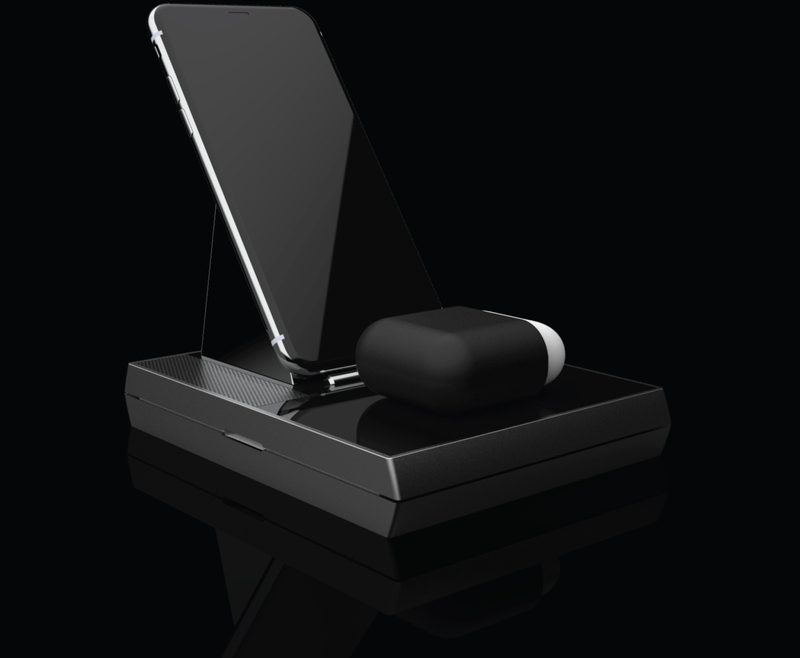 Yes, you can have a case on your phone and wirelessly charge with Venus. As long as the case has no metal or magents, and is not extremely thick, then it will most likely work with Venus. Magic! Just kidding. 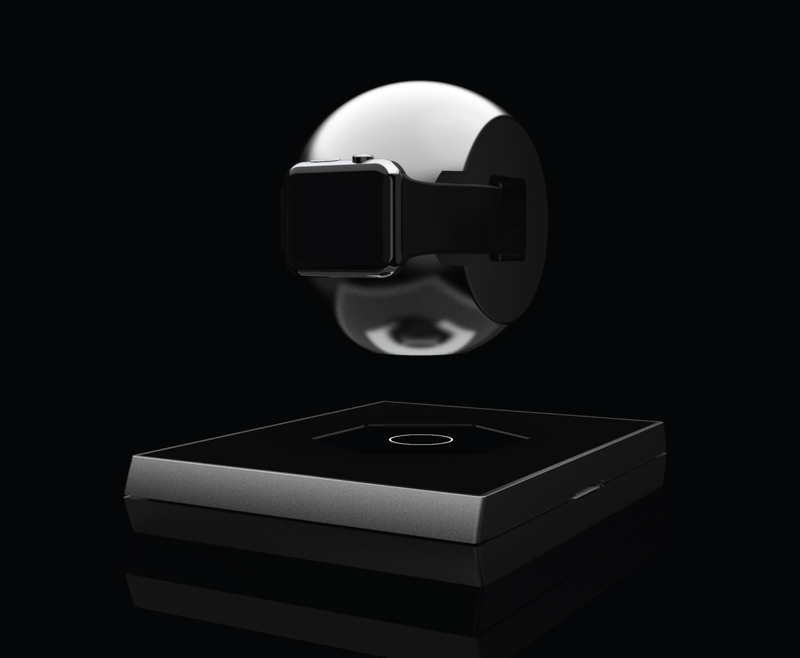 Vertigo uses an electromagnet system to levitate the sphere that holds the Apple Watch. What if I'm using a heavy band (made of metal or similar) will it still levitate? Vertigo will come with a few counter balance weights to even out any Apple Watches with heavier bands. These weights will be placed on the back half of the sphere to make sure the balance is even. Can I use a case with Vertigo? Unfortunately, if your Apple Watch uses a case, it will not work with Vertigo. Can I use the sphere as a portable battery pack for my Apple Watch? You can indeed! Vertigo's floating sphere has a built in battery pack which holds around 1-2 full charges. How do I recharge the battery in the floating sphere? The base of Vertigo has a charging port to charge the sphere when it runs out of battery. How does my Apple Watch charge if it is floating? The sphere has a built-in battery that will charge your Apple Watch while it levitates. When you take your Apple Watch off of Vertigo, the electromagnet will turn off and the sphere will gently settle down into it's charging port to recharge itself. Will Vertigo be compatible with the upcoming larger Apple Watches? While we won't know for sure until we have it in our hands, we do have plans in place to make Vertigo compatible with the newer Apple Watch models through the use of counterbalance weights. We'll keep you updated on this as it develops. Which smartphones are compatible with Volt? iPhone's with the lightning connector and any smartphone that uses USB-C are compatible with Volt. Is the leather pouch needed to charge my Airpods? If you have Airpods that rely on the lightning port to charge, then yes you will need to use the leather pouch in order to wirelessly charge your Airpods. Do the speakers use bluetooth 5.0? Does Vox use bluetooth 5.0? Yes! Vox uses bluetooth 5.0. If I have two Vox's can they stereo link?